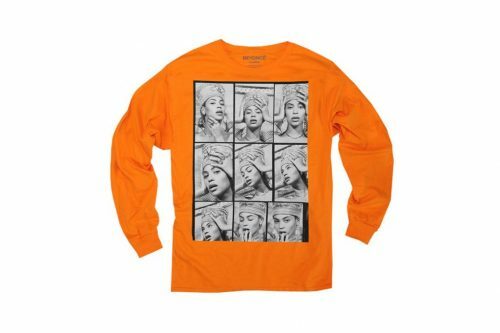 While you are praying hard for Beyoncé to add Hong Kong on her “On The Run II” tour, check out her new merchandise collection that was just dropped! 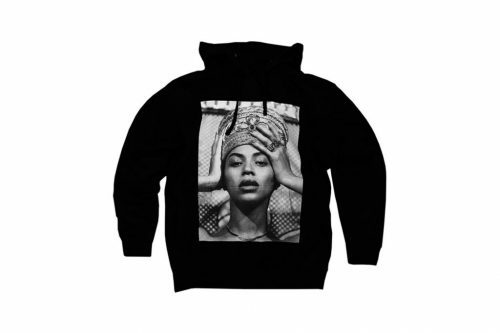 Queen Bey is depicted as the ancient Egyptian queen Nefertiti in the range of merchandise that includes a black hoodie, an orange long-sleeved shirt and short-sleeved crop tops in off-white and orange. 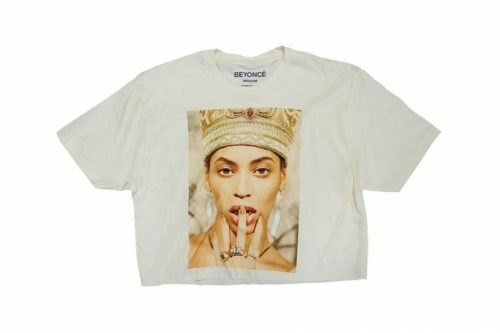 Head over to beyonce.com to shop the collection which ranges in price from $35 to $60 USD. Items will be shipped from the US, so have us deliver your goods back to you without paying a hefty sum for international shipping! Sign up now!